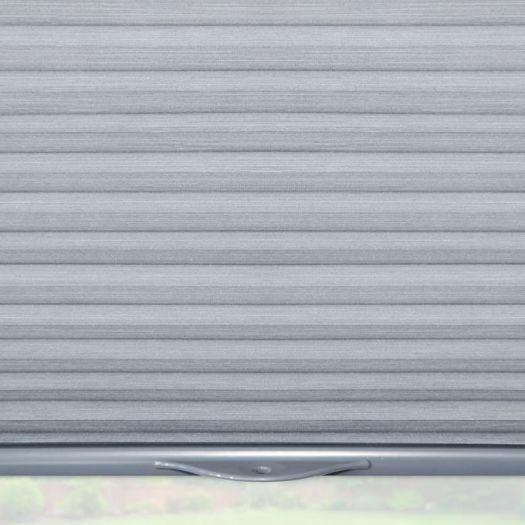 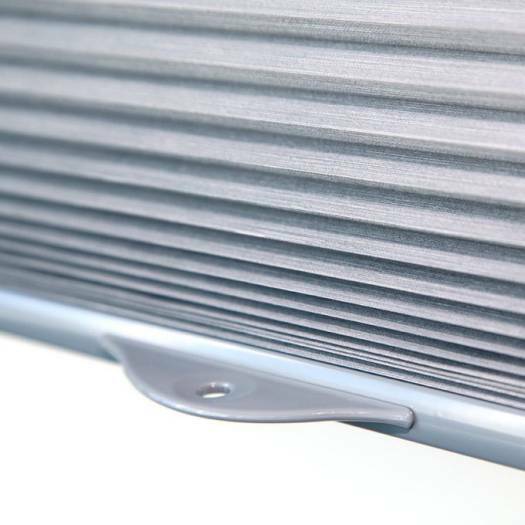 Finally an option that provides the safety of a cordless shade with the desired function of our extremely popular top down / bottom up lift system. 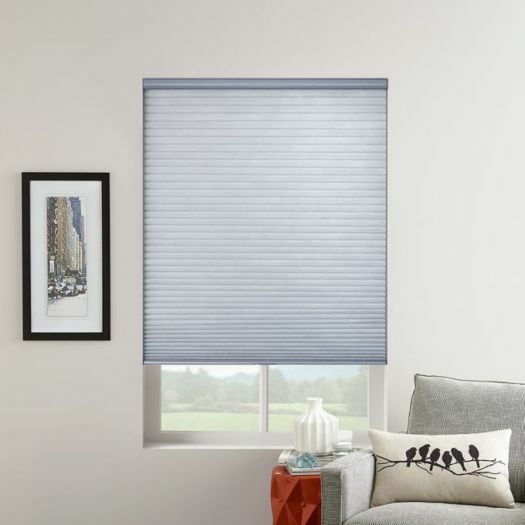 This option allows you to raise the shade from the bottom and lower the shade from the top, all without the cluttered look of lift cords. 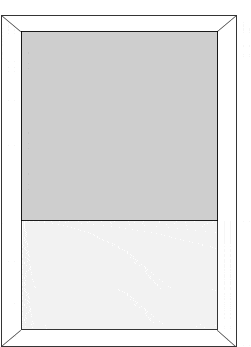 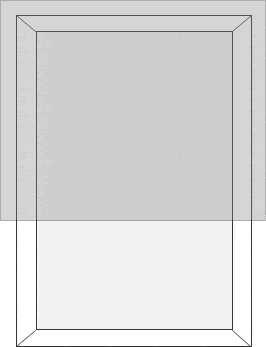 Please disregard Lift Cord Location in section above as it does not apply to this option (since there are no cords). 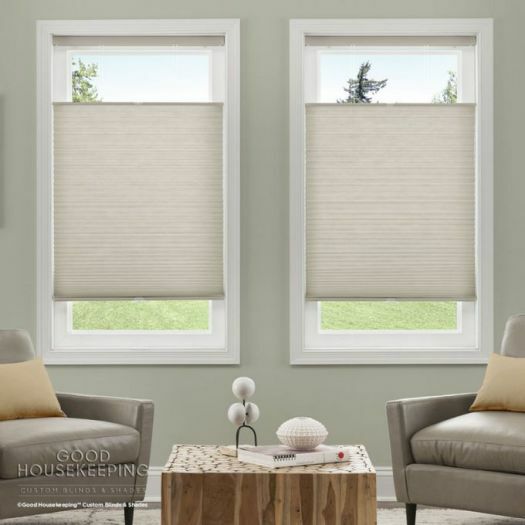 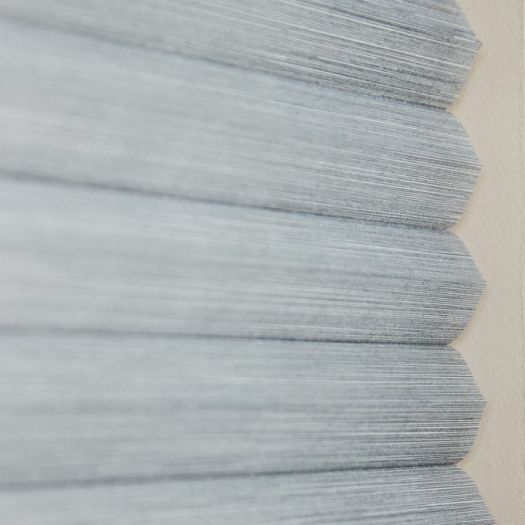 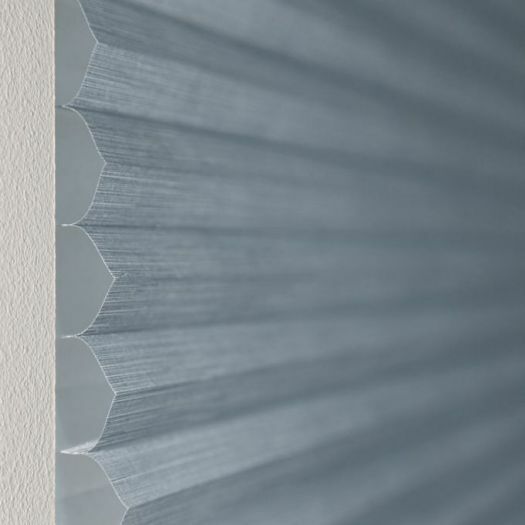 Part of the Good Housekeeping Collection, The 3/4" Single Cell (Good Housekeeping) Premium Cordless Light Filtering Honeycomb shades are energy efficient, elegant and come standard as cordless. 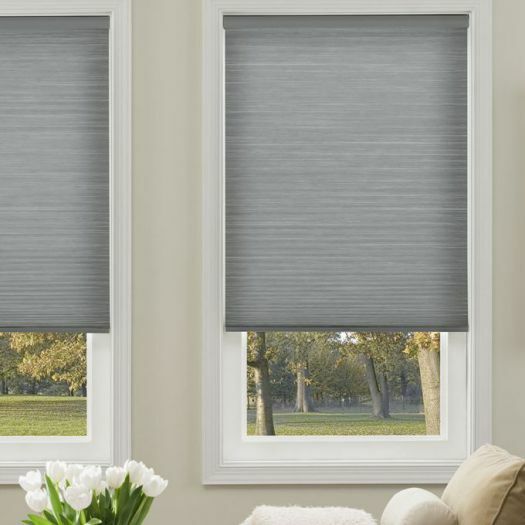  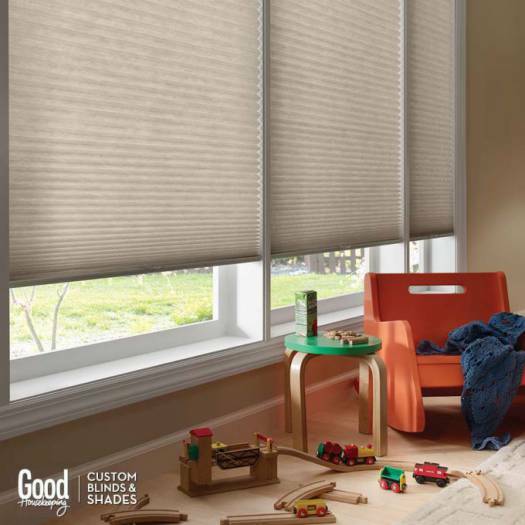 These shades are also available with the popular cordless top down bottom up for added safety for homes with children and pets. 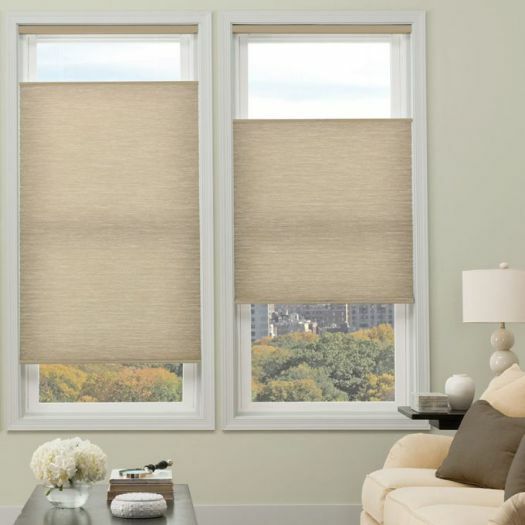 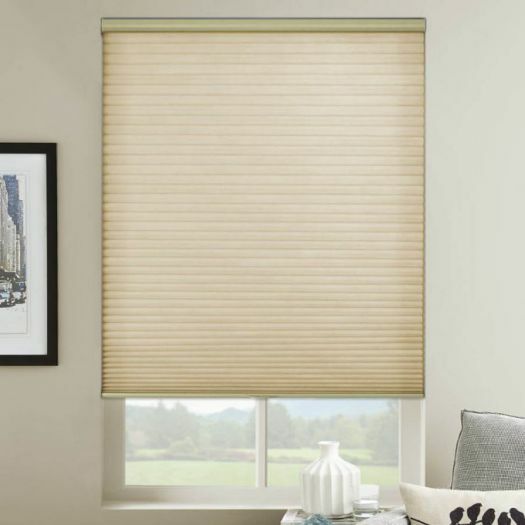 These shades are easy to operate and feature a matching fabric wrapped top and bottom rail.